Yet, companies like Uber, Tesla, startups, and multiple firms have been hit with lawsuits and allegations around sexism, sexual assault and harassment, bullying, and bias by former women employees. Adriana Gascoigne, founder of Girls in Tech, is one of the many individuals insisting that sexual harassment and bias is rampant in the tech community. It’s been going on long before she even started her career in tech in 2006, she said. 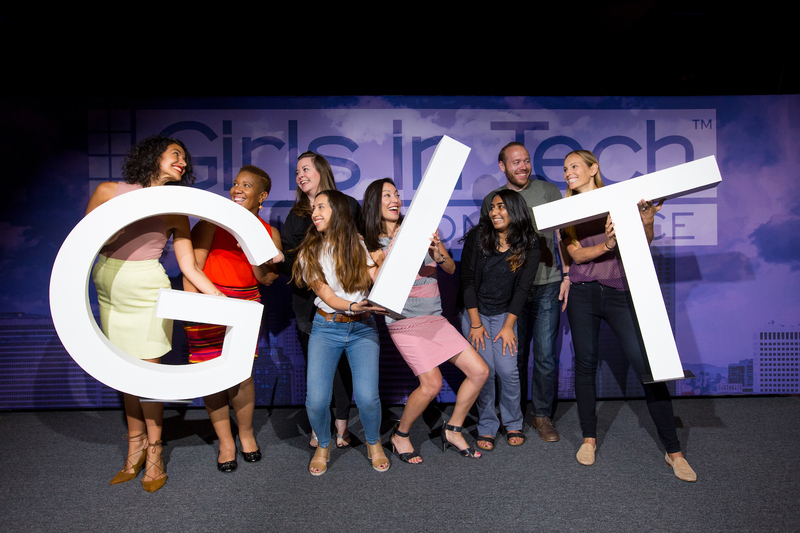 In fact, one of the main reasons she started Girls in Tech (a group that focuses on a new generation of women and minorities in technology) was to make sure the tech playing field encourages and empowers these diverse groups of people. And although there is an apparent shift happening in this space, with more women coming forward and openly speaking about their experiences, Gascoigne said we haven’t reached that silver lining, yet. 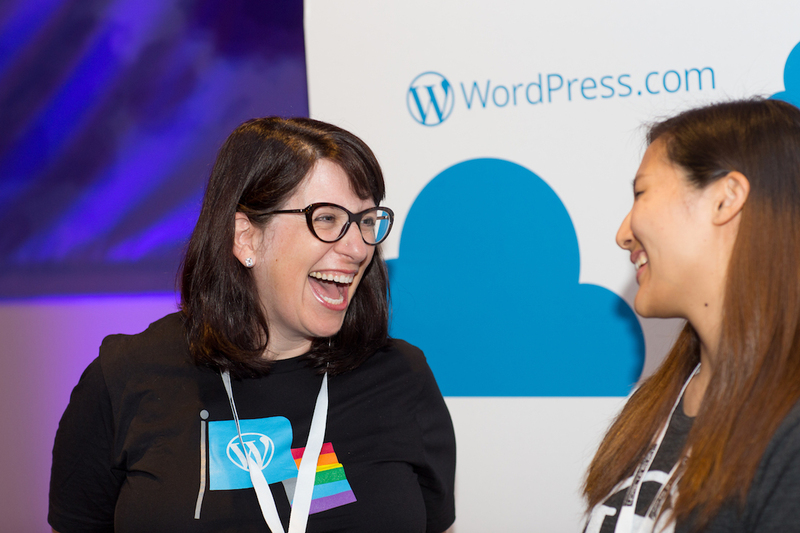 In an exclusive talk with SD Times, Gascoigne gets real about her own experiences in tech, her thoughts on Silicon Valley, what’s changed for gender diversity, and where companies need to take real action. SD Times: What’s your own experience in terms of dealing with harassment in this industry, and how did you push through it and make it to where you are today? Gascoigne: When I jumped into my career, I was the only female at a tech company. I didn’t think anything of it until I was being alienated, isolated and treated differently. People would communicate in not appropriate ways, or do inappropriate things [to me]. I had a water bottle thrown at my head and people swearing at me, [and] things you wouldn’t find in a productive environment. There was no reason to fire me so [the executives] just put me on the other side of the office. They had me isolated from the other part of the team, which I thought was a really horrible solution. It was putting a piece of tape on the issue. This continued to happen to me years later (at a different company). I was in marketing at another high tech company and had to travel with someone with an engineering background. Very inappropriate things were said, certain requests were made that were highly inappropriate, and he just made me feel uncomfortable and like my job was on the line if I didnt comply or keep my mouth closed. Eventually it came to me talking to HR who didn’t do much. And it was so disappointing because the HR person was a woman. [The company] said it had to do with my performance, even though my performance was absolutely flawless. It was just an excuse to push me out. It was shocking and sad, but I learned fast that this is the way the working world works, and I have to fend for myself. SD Times: I’ve heard both sides of the gender diversity issue; some say everything is better now, and others argue that we have more work to do. Where do you think we stand on gender diversity? Gascoigne: Oh no, we have a really long way to go. You get the proof in all the headlines. There are all of these people coming forward that are stating their experiences in a detailed fashion, and hopefully this is the silver lining that will create or instigate change, or hold companies and executives accountable for their behavior. In addition to having more women or minorities on boards or in C-level positions, you will create a more loyal staff, an environment of solidarity, and a more empathetic [company]. I believe that’s what missing. I think empathy is really taking time to understand what people are going through. And it’s hard, because if you are not an African-American female, you are not going to understand what she is going through because you are not in her shoes. But taking the time to actually talk to the person, talk about what they are going through — empathy can echo throughout the company’s fabric and allow for a very positive trickle-down. SD Times: In the New York Times article that you cited in your open letter to women, women speak frankly about their experiences. Why don’t more people come forward? Gascoigne: People aren’t really talking about [this behavior]. People — where their gender or racial background is scarce in an industry — don’t want to be the “tattletales” or the whiners or stand out because of something negative that happened. Even if they aren’t the ones that caused it. I feel that there is a sense of fear that they might lose their jobs. I feel there is a lot of negative connotation for coming forward, for calling someone out or a group of people out for their bad behavior. A lot of people end up enduring it or absorbing it and not speaking out, and they hope it will go away with time. Really it doesn’t, it typically gets worse and worse, and suddenly it becomes a systemic issue in that company. I think it’s a matter of building more confidence and having the ability to get support from an HR division or executives, and to have the ability to do anonymous complaints in an organized way. HR policies and new guidelines need to be activated, which will hold people accountable. This means strict guidelines, where [people] can’t get away with things. We never thought we needed this in the past, but it’s quite obvious that we do. This is all very crucial to the advancement of our ecosystem and attracting more women and minority groups to the field. If you are experiencing all these negative activities, why would the next generation of women in tech be interested in jumping into the field? SD Times: Are there any “safe places” for women, minorities and different genders? Is there anything that Girls in Tech provides? Gascoigne: We are launching a diversity and inclusion program next month, which really helps corporations and mid- to late-stage startups focus on three major things that we think are crucial for the current diversity and inclusion issue. The first is recruitment tactics: How do you create certain activities to really promote diversity within the recruitment channels in the company? Second is building a culture: What are the types of things that companies need to do on every level to instill certain values within a culture that is sustainable and empowers people to be productive? Third is training and tactical things like training programs for management and executives: How do you treat others in the workplace? How do you sustain an [open] culture? What do you do day-to-day to sustain a culture that is really inviting to all different groups of people? How do you treat the opposite gender in a respectful way? We feel the training and policy goes hand-in-hand. This means strict policies that are issued by HR and executives, and it holds the executives accountable for making sure that the rules are followed, and the guidelines are followed. We think it will be a game-changer for the field. We are really focused on this in addition to being a community with a voice. [We want to encourage] those brave women to come forward and share their personal stories, have our support as a community, and [we want to] serve as a platform where they can share their experiences and have a voice based on what they have been through. SD Times: Policies and training seem key for companies today. And we are all aware of companies that need to work on gender diversity. But what about the ones that are setting a good example? Gascoigne: Autodesk has a robust diversity and inclusion division, and they have a training program for executives and management. They instill these values to empower women to get ahead in their positions within AutoDesk. Etsy created a boot camp to empower more minority groups to code, and after they go through the program, they hire these folks into the company and nurture their growth as they become senior level coders or executive level employees. Also, CEO of Salesforce Mark Benioff had part of his HR division go in and do research on all women that were the same level and made sure they were getting paid the same as their male counterparts. They were able to make sure there was parity when it came to compensation and salaries for men and women in the same position. There are solid companies activating programs because they know it’s a problem. They want to integrate these programs and avoid going down a path that companies like Uber, GitHub, and Tesla have had to deal with. It’s obviously a matter of protecting the employees and making sure they feel safe and comfortable in the workplace, but it’s also a PR issue and it’s also a revenue issue. Consumers speak with their wallets. In this type of society where you look at these headlines and you are losing hope that people lost all of their morals and ethical makeup, there are people that are moral and ethical out there, and they are empathetic. We need to continue to celebrate that and those people and what they are doing.